Open from 11am to 9pm. In Johnson, off Exit 69. Join us for Lunch or Dinner from Tuesday to Saturday! ...everything we do is crafted to bring our customers the best experience they've ever had with smoked meat. Plan your next BBQ meal in NWA at our Johnson location off exit 69, or book your next catering event by submitting a form on our Catering page! Click here to find us! Tuesday through Saturday at the White House in Johnson, 2212 Main Dr. starting at 11:00am to 9:00pm. Find out what you're having the next time your drop in. We are always adding new savory creations. Click here to see our menu. When we decided to start the original food truck, our purpose was to create a culinary experience with barbecue. We’ve given people the opportunity to go back in time and experience a cooking experience that is uncommon to this area, and is becoming more rare as time goes on. We take people back to the method of open flame, 100% wood fire, on a pit. its simple, but it hard. We believe the only way to achieve the flavor and tenderness of real barbecue is through the method of old. You can have a life changing barbecue experience. 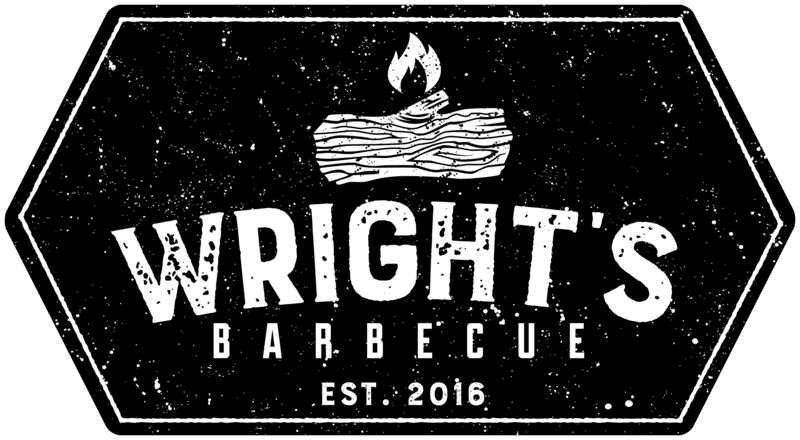 Our goal is to create and build an atmosphere that pulls people in, a true destination barbecue location in NWA. The primary reason for our success is that we’ve embraced the barbecue culture by using methods that require dedication, hard work, and love for smoked meat. We source pecan wood from downed central Arkansas trees. From the start each week, to when we end, our fires never stop burning. An overnight process that delivers fresh food when you need it. During our original launch of the food truck, we served the community in the capacity of farmers markets, community events. That allowed us to build a reputation for creating a barbecue that couldn’t be found anywhere else in NWA. Creating a loyal following. In the spring of 2017, we decided to open up on Friday at a place in Johnson, a little white house that we loved. A one street town with a history, the house dating to 1917. That was successful, but we wanted more exposure – moving the trailer to a densely populated place in Fayetteville. When the white house in Johnson came available, it was evident to us that we had to move back. 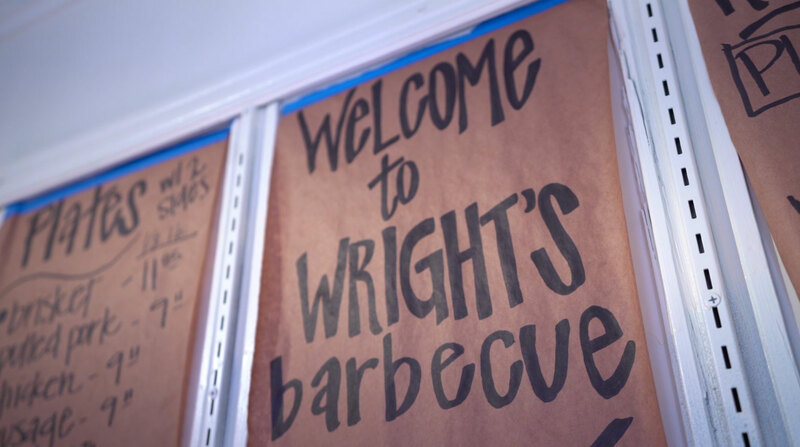 Keep up with @Wrightsbarbecue on Instagram, Facebook, and Twitter!